Do you have a dog or cat crate you don’t need? Donate a crate and help the Pet Soup Kitchen and Vernon & District Animal Care Society’s Spay & Neuter Program! Here’s how it works. 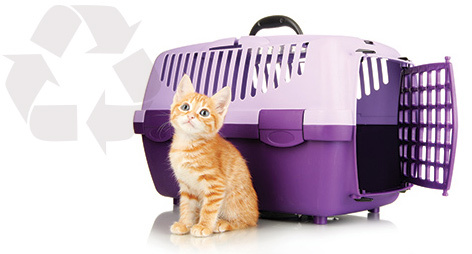 Donate a clean, good condition, used crate of any size at Healthy Spot. We will put the crate up for sale in the store. When a used crate is purchased 100% of the selling price will go to the Pet Soup Kitchen and Vernon & District Animal Care Society’s spay and neuter program. If a brand new crate is purchased $10 from that sale will go to the Pet Soup Kitchen and Vernon & District Animal Care Society’s spay and neuter program. 100% of proceeds go to this program!